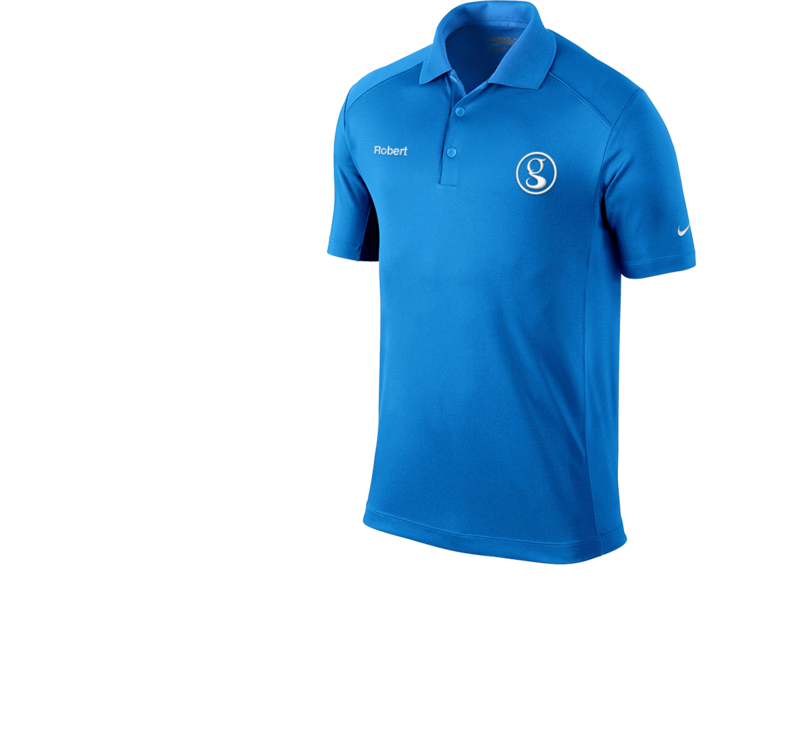 You have uniforms and corporate apparel for a reason—to promote unity, impact culture and elevate your brand. 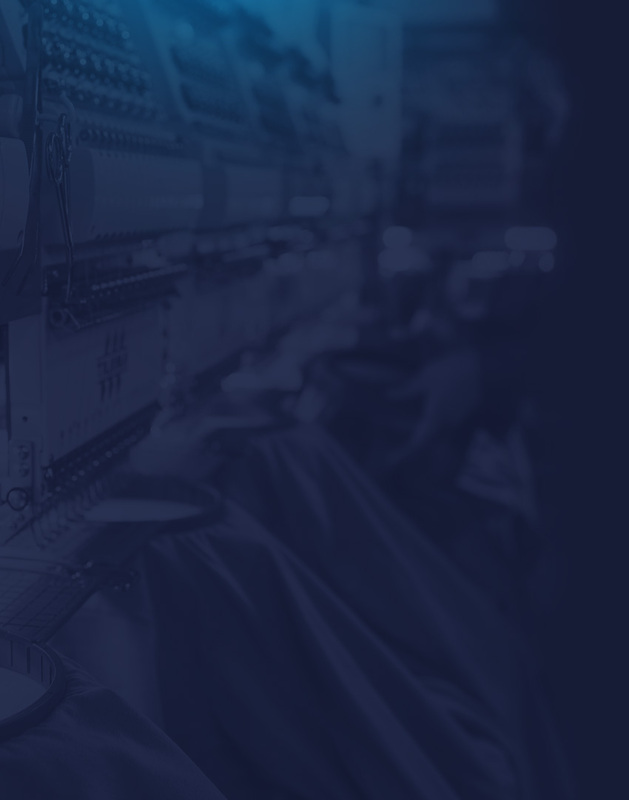 We believe your apparel program shouldn’t be a burden that weighs on you, or demands extra staff and time. With thousands of options, you can be sure to find the best apparel for everyone in your company—from C-suite to hourly associates. 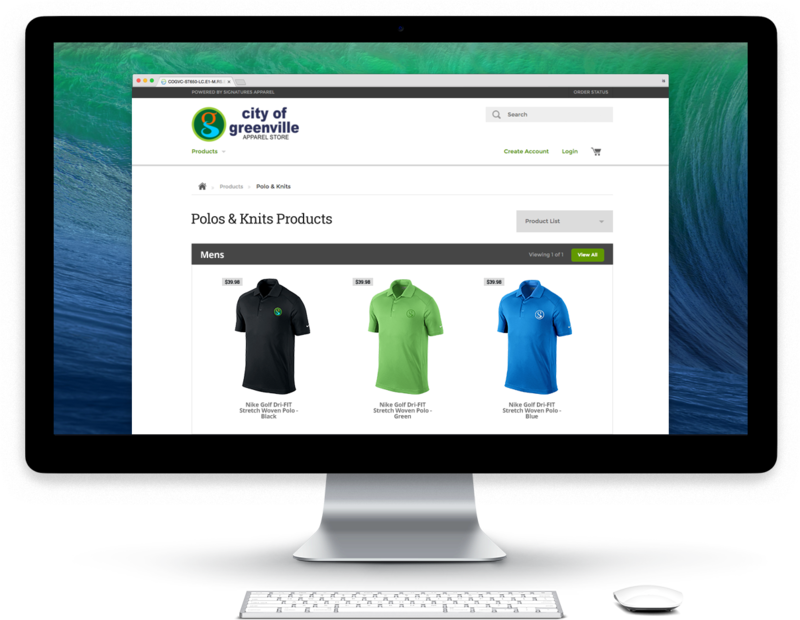 Your brand is a representation of your company, so it’s important that your corporate apparel meet your brand standards. Every time. With four options to order, you can be sure that we’ll create peace in ordering, and get the burden off of you. 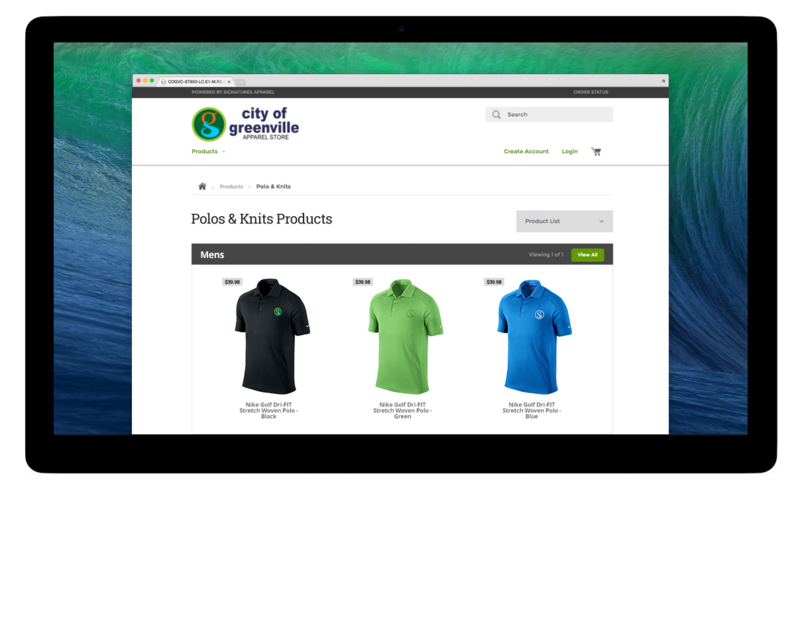 No more sorting through boxes and piles to distribute each order to the right employee. Leave that to us—with custom packaging and a streamlined delivery process, you can rest easy knowing it’s all squared away. Contact us to talk about how we can customize our program for you! 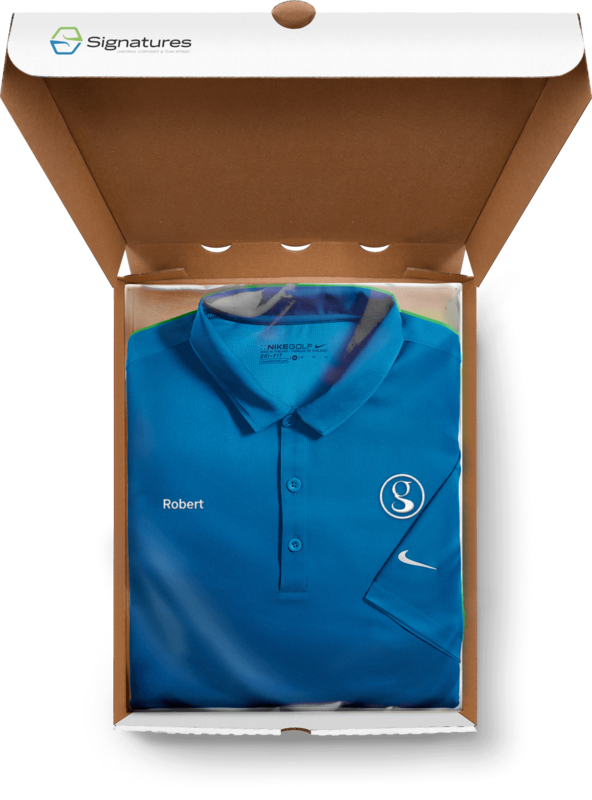 The Signatures Apparel Program is built to relieve the burden that comes with the constant pressure of ensuring speed, quality, affordability, reliability and efficiency associated with maintaining your corporate uniform and apparel program, bringing a superior level of service to corporate apparel programs. We streamline the process from start to finish, allowing you to focus on what really matters. We Deliver The Best of Both Worlds. We stand squarely in the void between expensive rental uniform programs and the traditional purchased apparel approach—both of which have become expensive and cumbersome for ordering, distributing and managing. 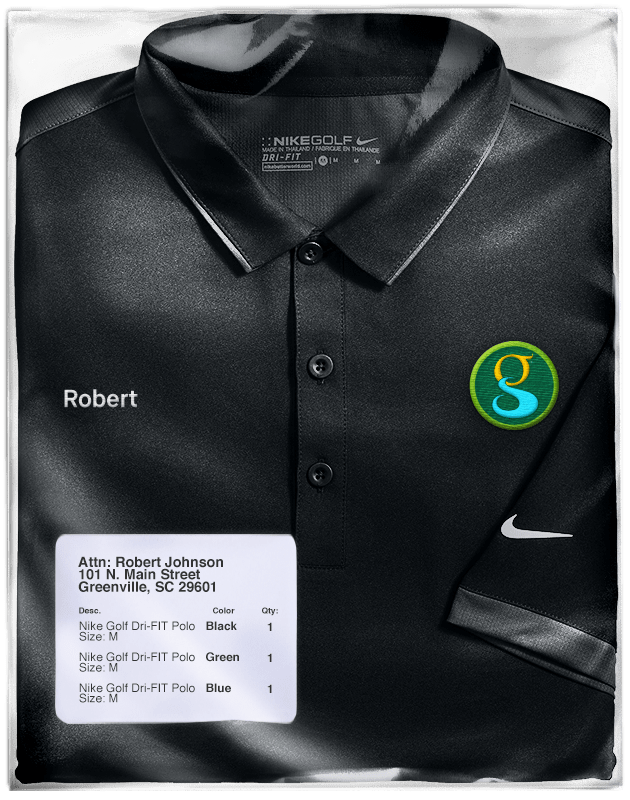 The Signatures Apparel Program delivers the best of both worlds: The convenience of a rental uniform program but the cost efficiency of annual purchasing and the value of ownership—complete with no long-term contracts, no minimum order requirements and the largest selection in the industry. 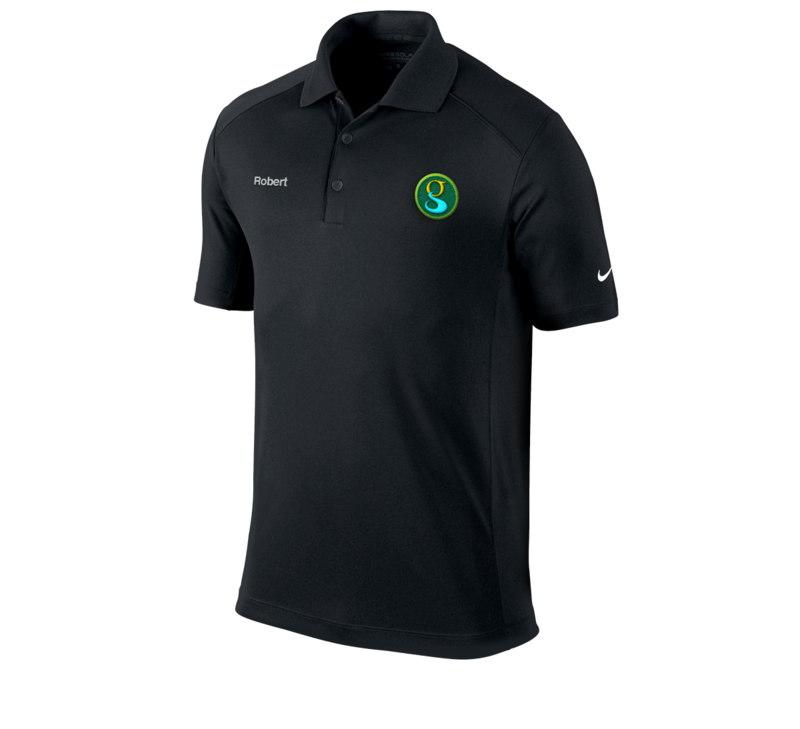 Similar to a traditional apparel purchase program, Signatures offers a full catalog of options and styles, no contract commitments, and a cost-efficient way to get branded apparel for your team. Rental programs offer several pros and several cons. 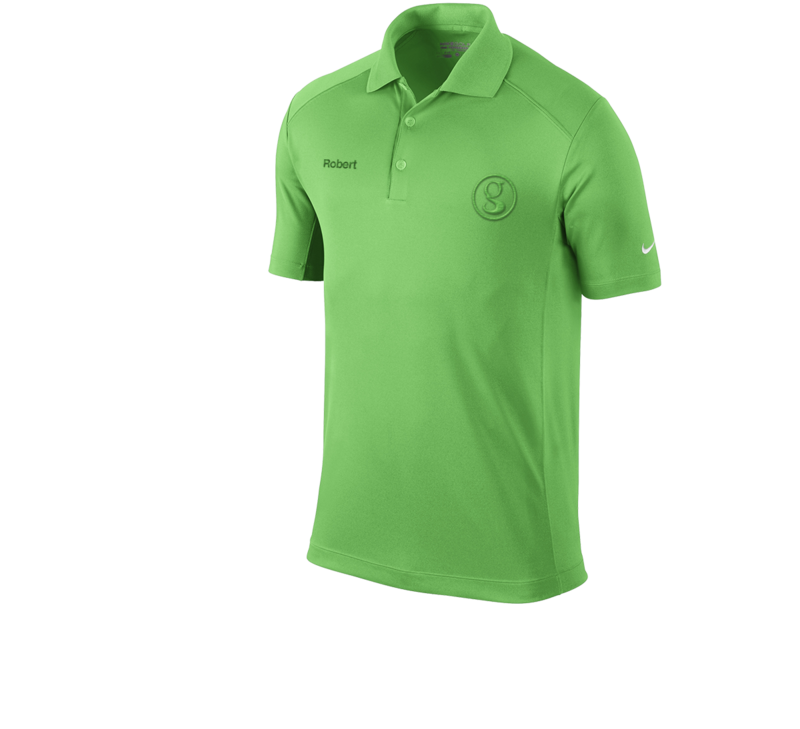 With Signatures, you only get the pros, including a consistent vendor relationship and a convenient apparel program with no minimums.